The end of a Long Journey! You can see that you get old when you look back and see how long you have wanted some things. 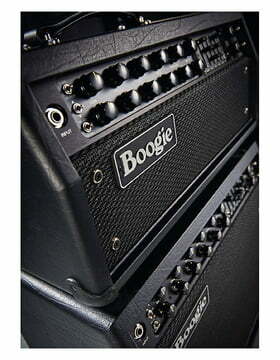 With me it is a Mesa Boogie, I have always dreamed of the thing in 1989 (! ), When the Mark IV rauskam, but it never fit - unfortunately also not when the Mark V came out. 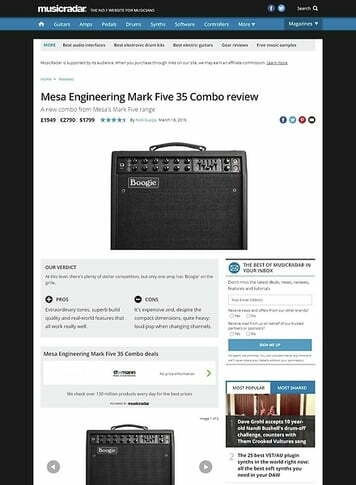 But with the Mark V 35, Mesa Boogie has put together a package which is the optimum for me. I take the amplifier each time for the sample, ie I wanted a still portable solution. This is the Mark V 35 with its 20 kg, in any case, and it was one of the reasons (beside the 1100 other reasons ...) to choose me for the Mark V 35 and not for the Mark V in the rehearsal room I have another box (1x12 '', 8-ohms), which supplements the amplifier very nicely and by far enough pressure. The sound is great in all 6 sound settings, in combination with the equalizer, there are many more possibilities, and the two master controls per channel (I use the for 1x Rhythm and 1x lead volume) I find great. Everything can be selected with the foot switch, and can be stowed away for transport in the rear of the amp in the designated pocket. 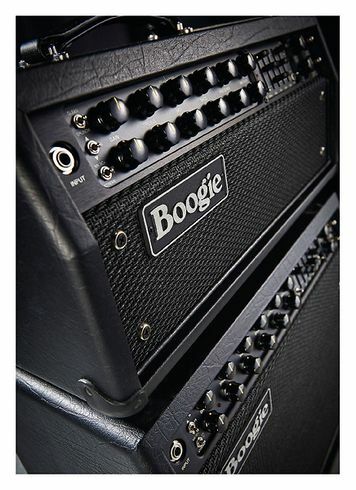 Overall, the amp is extremely well processed and the guys from Mesa Boogie have really ended. But in the end, the sound counts, and that is exactly the way I dreamed it! The first channel provides warm and glasklare cleansound, and the crunch setting is a great hardrock board. The second channel does not make prisoners, and this in the most positive sense! Super dynamic, creamy, dense distortion without covering too mud or any other instruments. 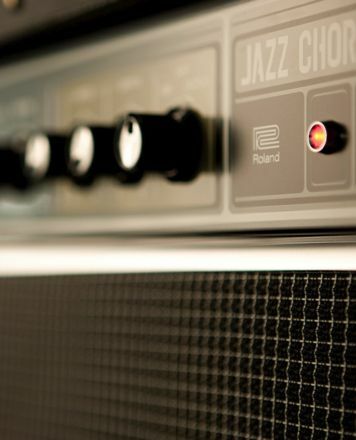 In all settings the amp prima through and always sounds like ... a dream! 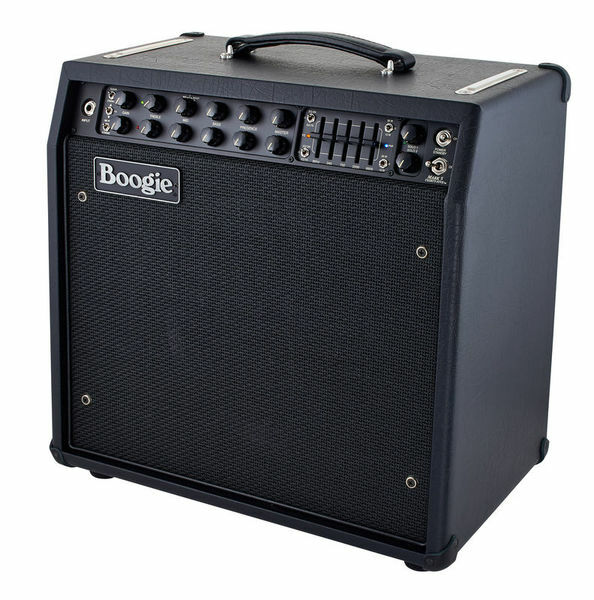 Now to the small print: first of course this is subjective, and if someone does not like a boogiesound, then this is the wrong amp. In addition, the amp makes a very demanding. Why? Example of a serial insertion path: it does exactly what it is supposed to be, but unlike the amps I had before, you can actually hear the quality of the effects device, and (unfortunately) some of them very clearly their weaknesses when in the by-pass (So ?? "true" is not always) the sound bends. And it also makes it quite demanding that all controllers really have an effect even with the smallest changes. So I have not yet had an amp (keyword "optimal setting is all controls on 11"), the Mark V 35 delivers the highest sound quality, and the extremely well-functioning controls invite to experiment. All in all, an amp for life! Haute couture make the hand! The perfection exists in terms of manufacture, the top is really Mesa quality what ... For those who hesitate to order a tube amp by correspondence, for my share zero defect at the reception, yet I live at 13000km From Thomann. 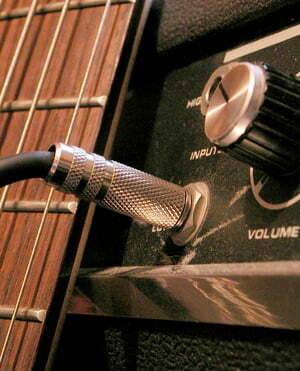 For sound it tears all along the line, clean its percussive, clarity of heat with a headroom of madness! The 35 watts are worth 200 for me. Whoever buys the model 90 watts must play at the stadium of France every day I think lol The saturations are very beautiful, I like the grain Mesa, the only catch for me is that 'It is not enough Hi Gain to my taste, I sold it since. If you do not want extreme saturation Hi gain, this amp is perfect. ID: 375014 © 1996–2019 Thomann GmbH Thomann loves you, because you rock!